If your blog isn't attracting new prospects maybe it's time for a change. In fact, this strategy is all about using what you've already created AND reaching more people. 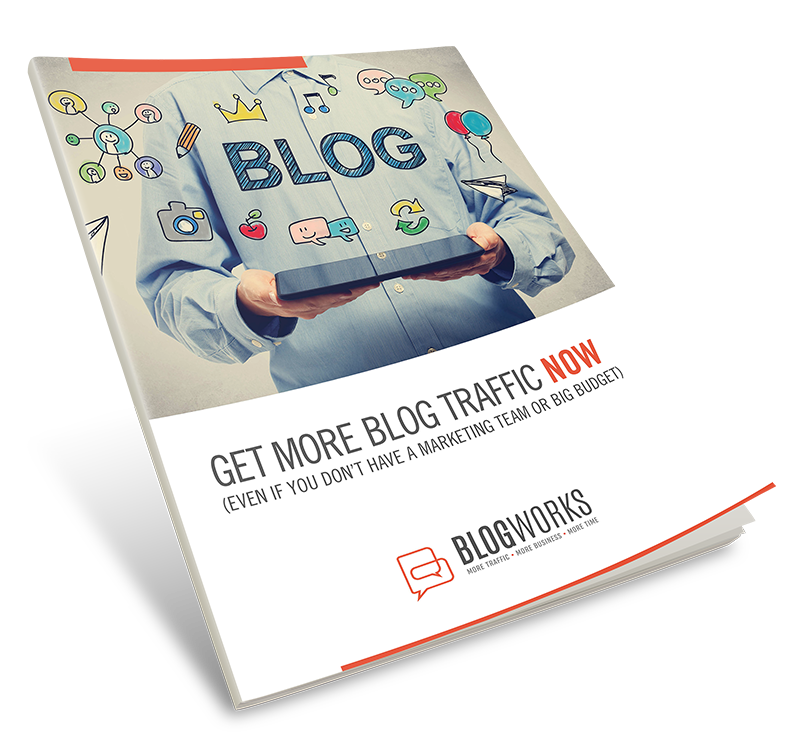 We know, because that's exactly what we've been doing for businesses with blogs to get them more traffic, save them time and remove the hassle of promoting their blog.